We’re always reaching out to our creators to make sure they’re in the loop with what’s happening at Pop Pays, from relevant gigs to a response to adjusting a bid price for a campaign. Here are the ways to make sure you’re getting our messages and being as successful as possible. Make sure the email address we have is correct. Double check your Settings > Account page and update the email address if needed. For emails about a gig, like negotiations, you’re a good fit, or even updates on shipment, approvals, etc. We’ll send these emails from [email protected]. Be sure to mark this email as not spam. Here’s a how to from Gmail. Want to stay in the loop on what’s new: make sure to subscribe to our marketing updates (do we have a subscribe page here). Keep an eye out for emails from [email protected]. Triple check your Pop Pays Account Settings to make sure push notifications (iOS only) and email notifications are turned on. 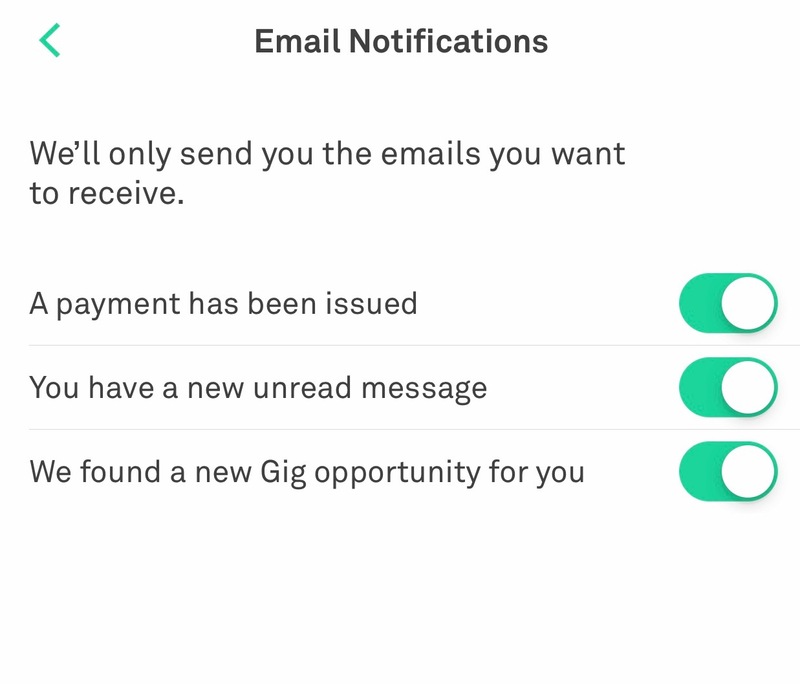 Check out your Settings > Notifications page. Sometimes Gmail will automatically filter emails into your spam folder, check your spam folder and mark emails from [email protected] as not spam. Negotiation responses: We’ll be responding to your bid application counter offer via email. If you’re not seeing an email from us, be sure to check your Spam folder. If the emails are going to Spam, select “Not Spam” so you’ll get these responses from us moving forward.